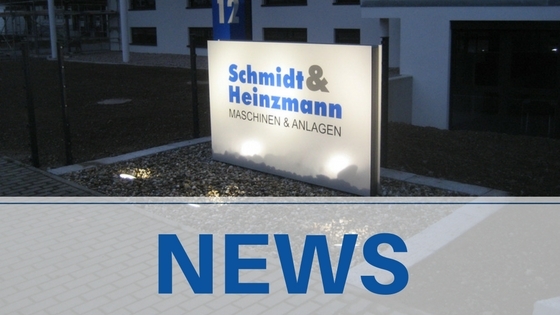 Schmidt & Heinzmann, founded in 1949, owns an international reputation as a reliable and high quality machine and equipment supplier. A highly specialized team of more than 100 people is employed at the headquarters in Bruchsal, Southwest Germany. 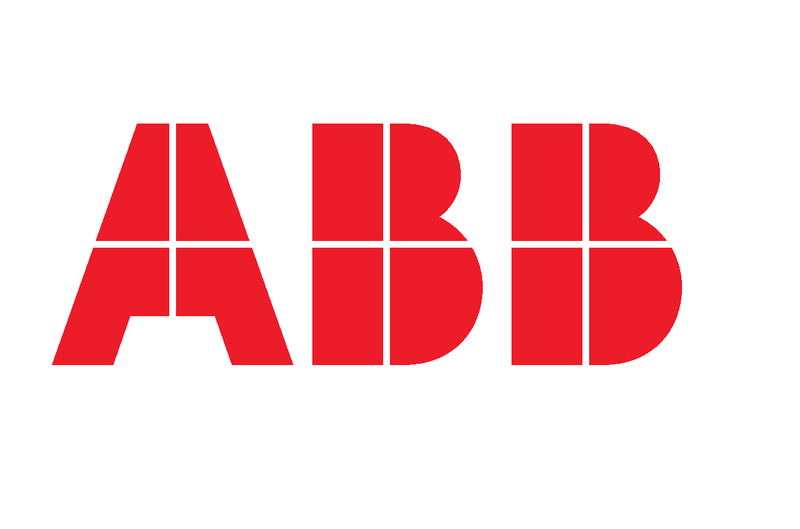 In its nearly seven decades on the market, the company has proven its know-how setting a benchmark for quality in the field of plastic processing machinery and equipment. The quality and performance of Schmidt & Heinzmann products have therefore already won over hundreds of customers in more than 70 countries. Schmidt & Heinzmann is proud of its position as market leader for Sheet Molding Compound (SMC) production technologies and its additional product range in the field of fiber reinforced plastics machinery. The company`s comprehensive product portfolio also includes cutting systems for all types of fibers, as well as Polyester plate production lines. Schmidt & Heinzmann Shanghai Co. Ltd. The subsidiary in Shanghai will ensure that our customers have the best service possible and get help on time and in their region. Our experts will take care of the customer support and will be your helping hand for sales and services. 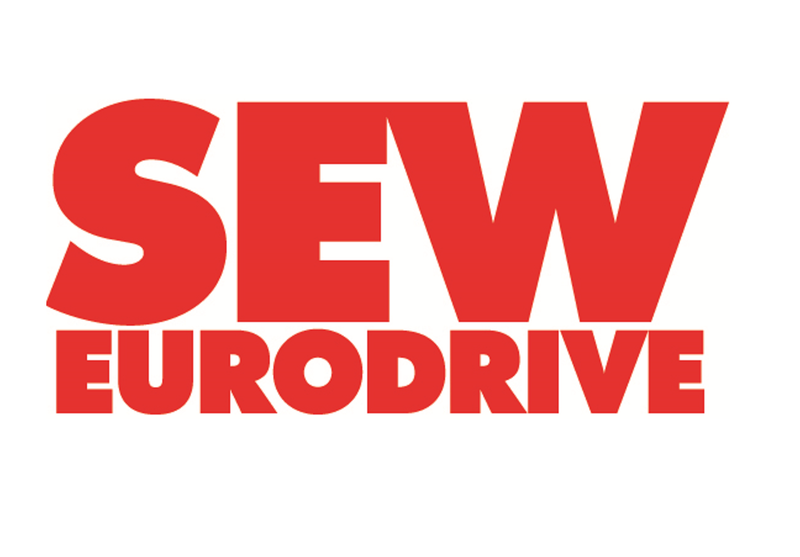 Schmidt & Heinzmann North America Inc. The subsidiary in North America will ensure that our customers have the best service possible and get help on time and in their region. 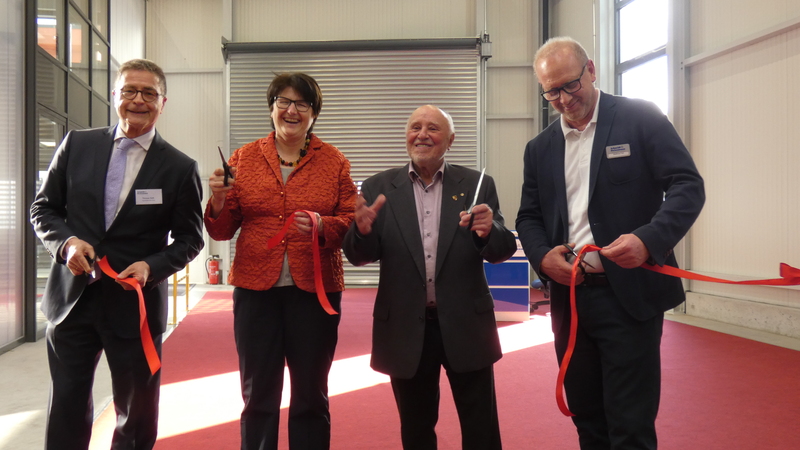 Schmidt & Heinzmann opened its newly built production hall including the technology lab on 08th March 2019. On an area of more than 2.000 m² the extension includes in addition to production and office space also an own technology lab. 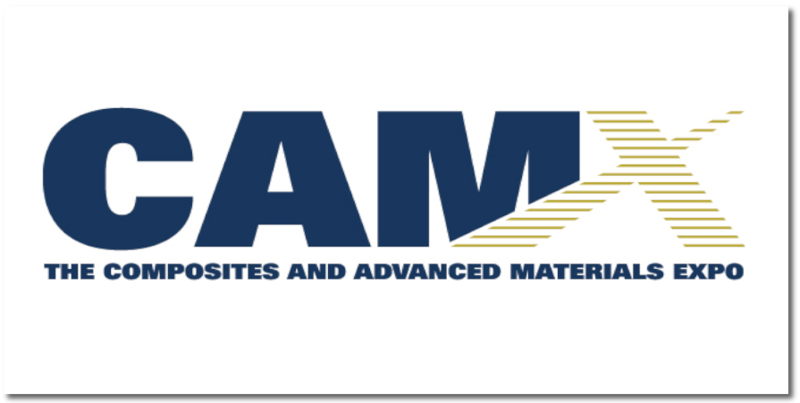 From now on processes for bonding, preforming and fiber application can be constantly tested and further developed. Due to the limited space and machinery this was only possible in the past if customer machines were under construction. CompositesWorld mentioned Schmidt & Heinzmann at their Online Blog. 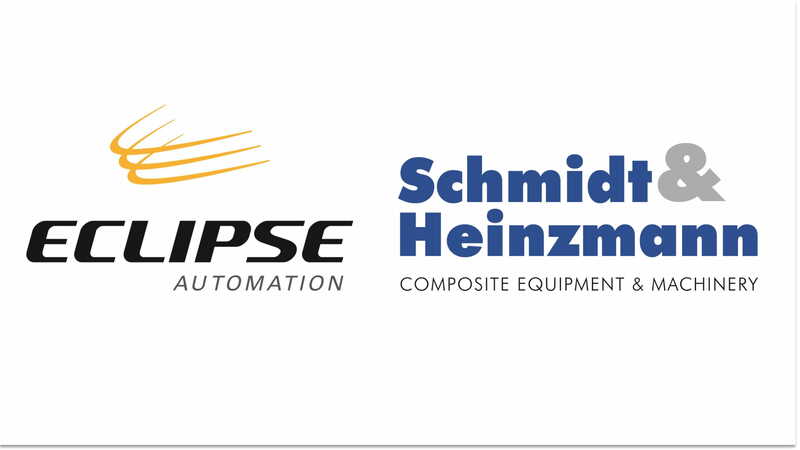 We are pleased to announce our strategic partnership with Eclipse Automation. 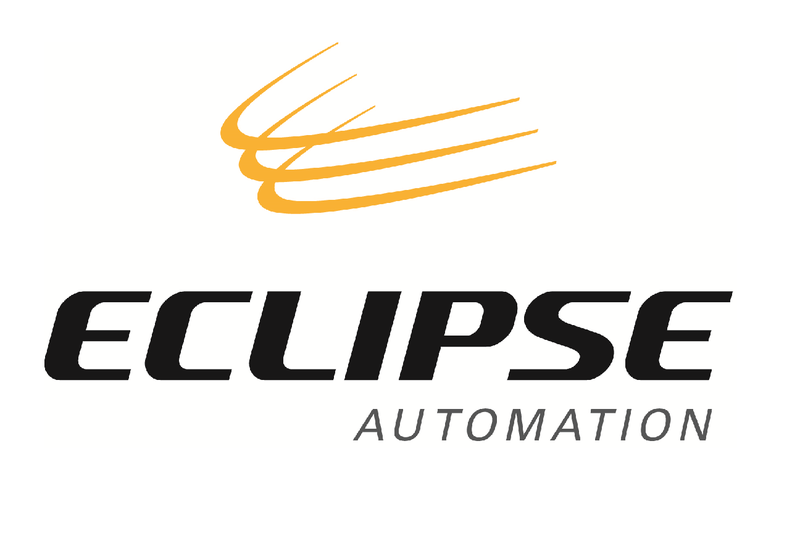 Eclipse Automation located in Ontario, Canada, is a leading supplier of custom automated manufacturing equipment for the Life Sciences, Nuclear, Transportation, Mining/Energy, Industrial/Consumer, and Electronics/Telecommunications industries. The companys will collaborate to deliver unique workflow functionality focused on productivity, and to jointly deliver integrated automation solutions. 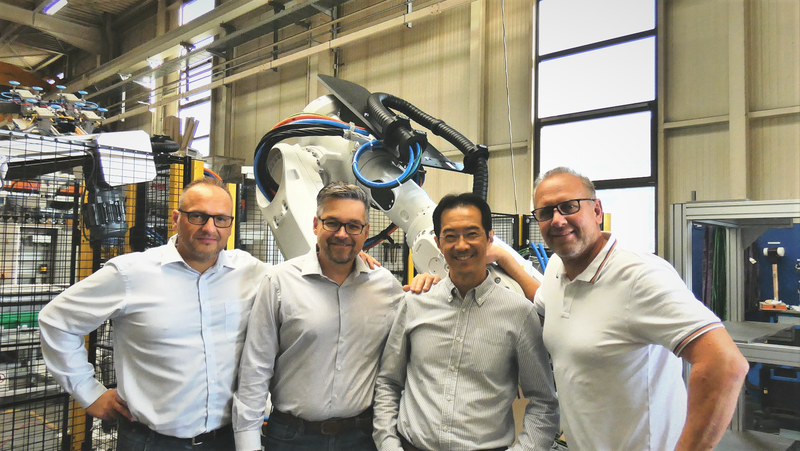 Eclipse will support S&H within the North American market through its sales and service network and will offer clients its assembly automation expertise, systems integration resources, and after-sales service support. We are proud to announce that S&H founded two new subsidiaries in Phoenix, USA and Shanghai, China. Good news from the Headquarters in Bruchsal, Germany! 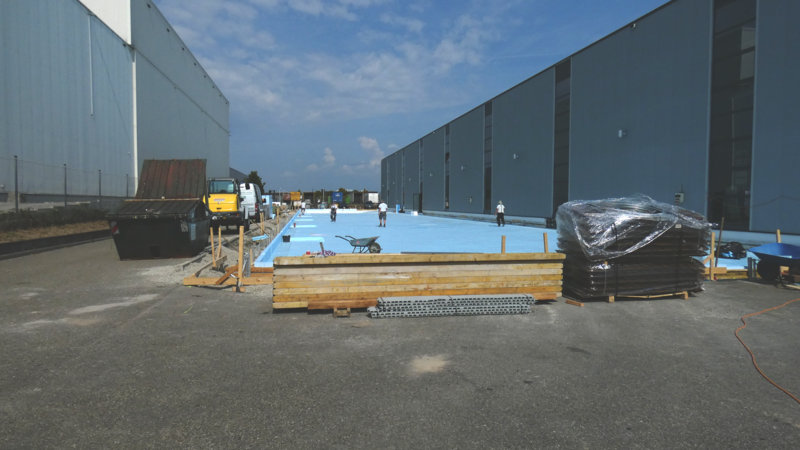 We’re increasing our production hall and the construction work is already in full swing. We welcome our new apprentices at S&H. They’ll start their apprenticeship as industrial and construction mechanics today. Welcome, have fun and much success! 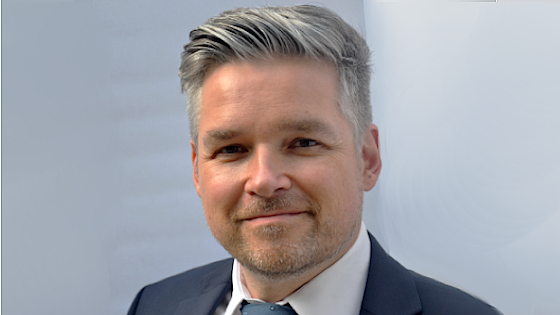 We’d like to introduce our new Director Sales for North & South America: Christian Fais. Christian is responsible for the North/South American Region in Sales, Marketing and New Business Development. His vast knowledge and working experience, covers all aspects in Sales, Technical Customer Support, Service and Project Management. 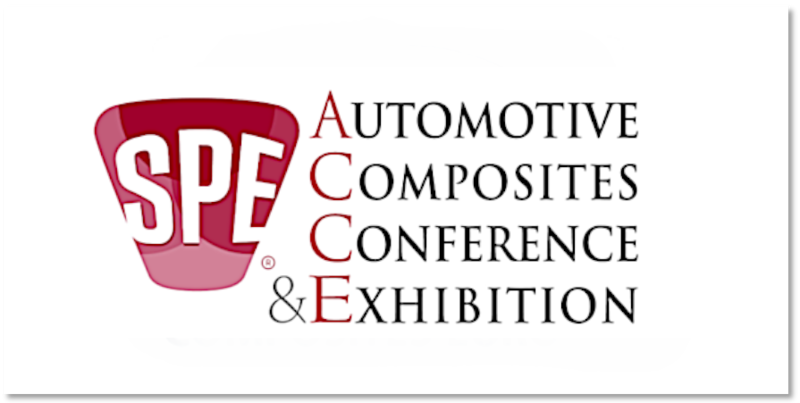 He is living in the USA since 2007 and has a lot of experience in composites, machinery and plastics. We are very delightet to announce him as our newest team member. 上海你好 – Hello Shanghai. 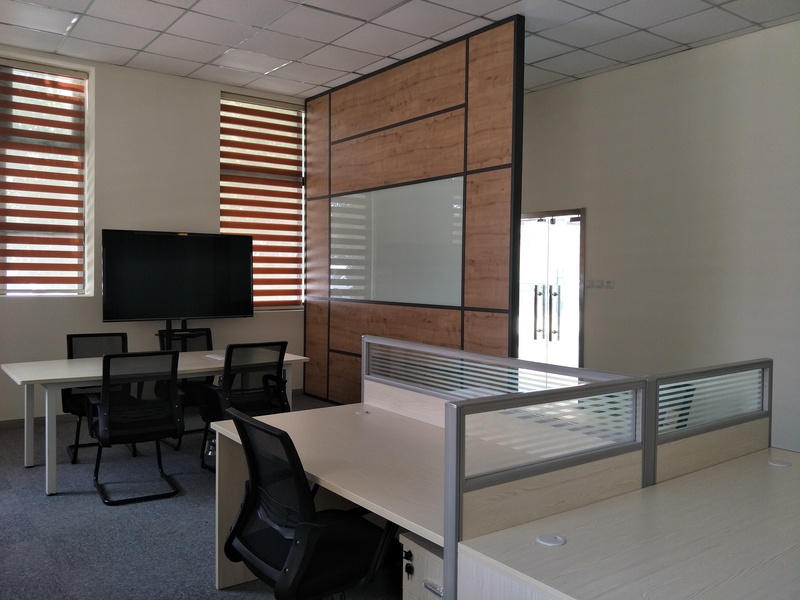 This is our new office in China! 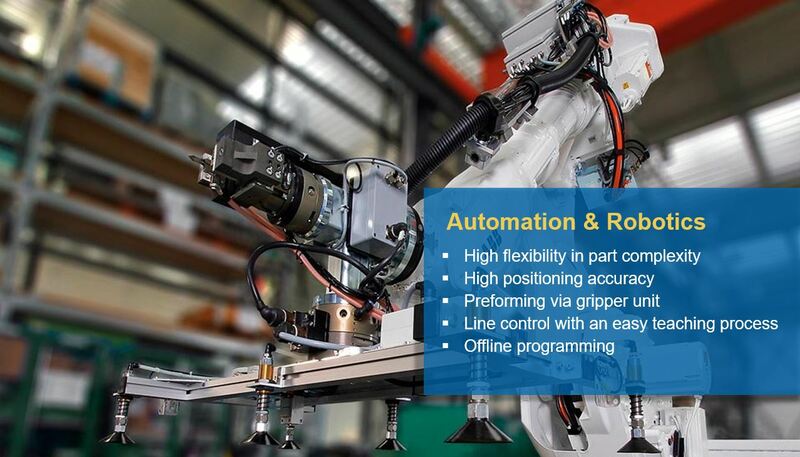 An SMC machinery provider adds automation – this is the title of a new blog article at CompositesWorld magazine. It is written by Sara Black and gives an all-around view about the automated bonding cell for composite parts from Schmidt & Heinzmann. You can find the article here. 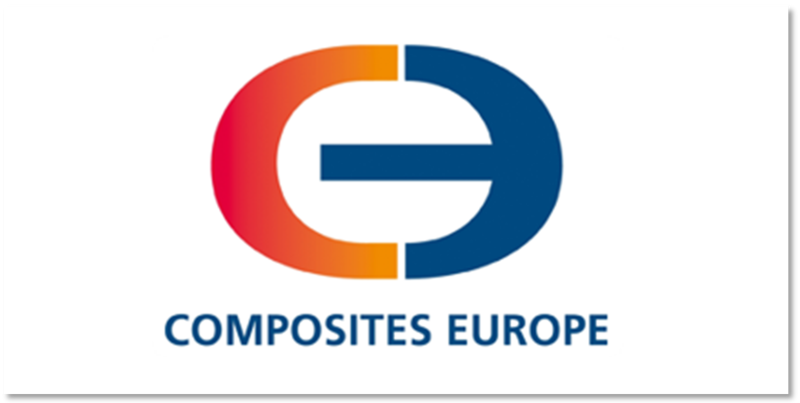 CompositesWorld is a B2B media brand which produces different types of media around the global composites market.